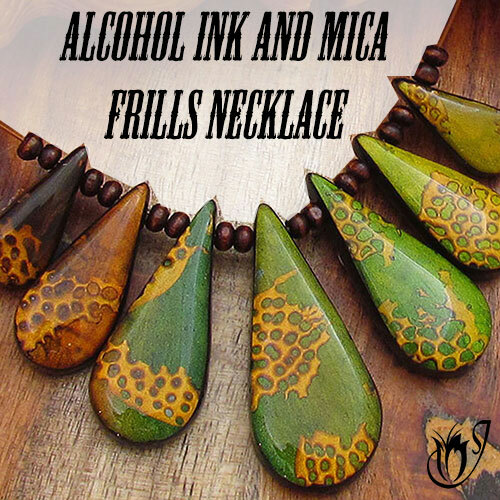 Once you've figured out which polymer clay brand will best suit your needs, you can use the tips and tricks in this article to make sure that the clay you buy is soft and fresh. Old clay can make your life a real misery no matter what brand you choose! Unfortunately many stores that carry polymer clay have a relatively low turnover, meaning that clay can sit on the shelf for months before being sold. Add to this the risk that the clay may have been languishing and curing in a hot warehouse for months before this, and you can see why you can't just assume that the first block of polymer clay you pick up will be up to scratch. So how can you tell if the clay on the shelf is fresh? Simply pick up a block and give it a good squeeze. While some brands will feel firmer than others, they should all be squishable if they are fresh. You should be able to round off the corners and edges of the block without any effort. Even the firmer brands like Kato polymer clay should give when pressure is applied. If the block doesn’t give way then either the polymer clay isn’t fresh or it is partially cured and you shouldn’t buy it. It has probably been on the shelf for too long and has gone hard. Look for a store that seems to be turning over a fair amount of clay. You are more likely to have success here. If you don't have such a store in your area, you are probably better off buying online. I cover this in the next section. Buying online can actually be cheaper and more reliable than buying offline once you know what you’re doing. The markups are lower than in offline stores, availability is more consistent and you will have access to a wider range of brands and colors. The whole thing about buying online is to know who you’re buying from. 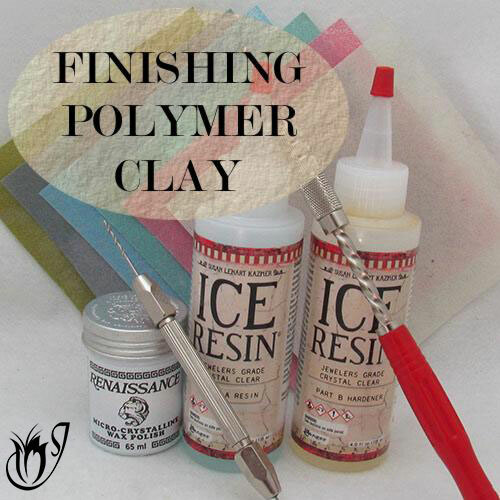 Once you’ve found a few good sources you can be secure knowing that your polymer clay will arrive fresh every time. 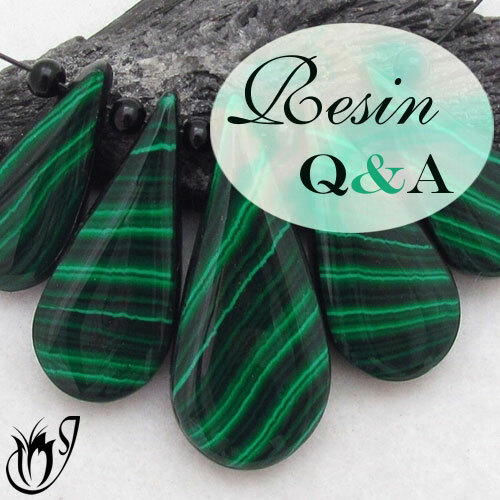 So how do you go about finding a reliable polymer clay supplier? Don't buy from just anyone. Make sure that you do a background check before you buy from a store online. Read some reviews and have a look at the store’s Facebook page. Are they getting good feedback? Look at the stores recommended and trusted by other polymer clayers. They’ll have had personal experience with these stores. This is the best way to make a safe buy. 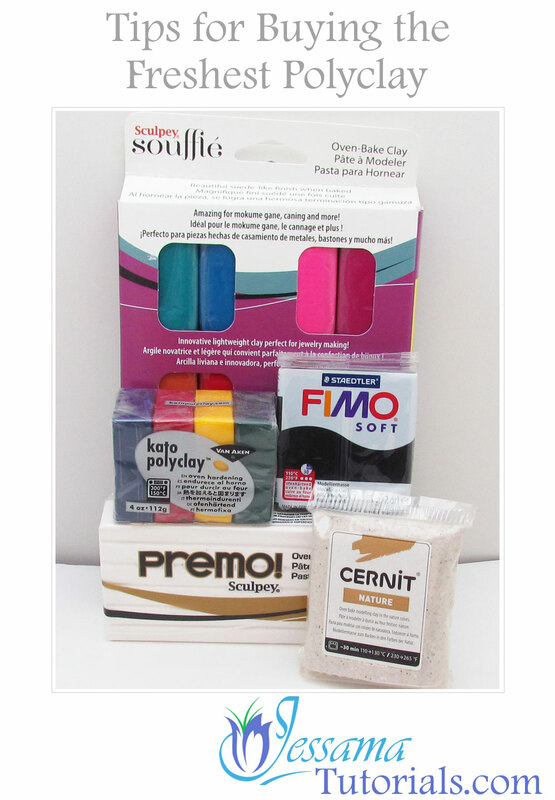 Check out my list of polymer clay suppliers for my personal recommendations. Always try to avoid buying from Etsy, eBay or Amazon. These sites are full of people trying to get rid of their old crumbly clay at your expense. There are some people on these sites that aren’t trying to scam you, but you’re going to have to do a background check on every single seller you use just to make sure. This can take up a lot of your time and end in frustration.The worst thing about buying from these places is that they aren’t reliable. One day the shop will be there, the next it’ll be gone. Rather choose a seller that has a stand alone website and a good reputation. These websites are more dependable and you’ll be safe knowing they’ll be there for the next time you want to make an order. The first time you order from a new supplier only buy two or three blocks of polymer clay, preferably of more than one brand. Are they fresh when they arrive? (Do the squish test.) If not, then this probably isn’t a good place to buy polyclay. Another thing to consider when ordering online is the weather. Ideally you’ll want to buy your clay when temperatures are fairly mild where you live, as well as, where your distributor is located. 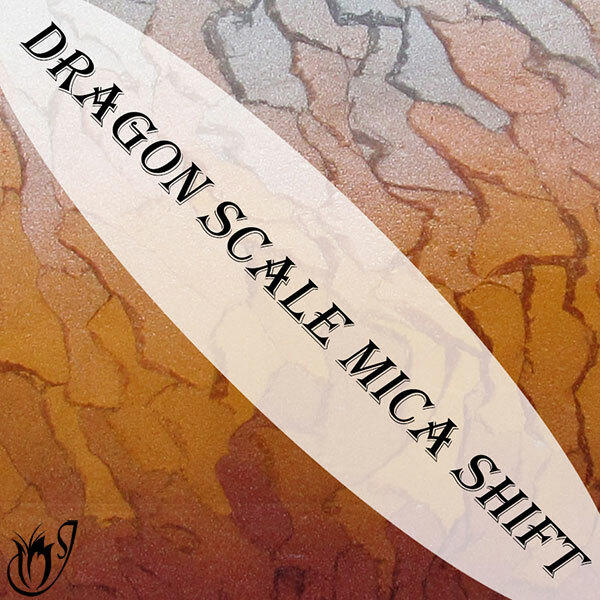 If you order in the middle of summer you might find that your clay will arrive hard and crumbly. This is because polymer clay starts to cure in the heat and the back of a truck can get pretty hot in the summer. Autumn and spring tend to be the best times of year to place online orders. Try to buy the polymer clay you want locally while you are experimenting with various online options. The reality is that buying online is hard in the beginning as it’s a new way to shop. Suppliers usually don’t carry every brand of polyclay or all of the tools that you want. You will probably have to build up a bunch of different stores to buy from. This can take a while and involves some trial and error, but in the end it will be worth it. Trying to find the cheapest clay is a sure way to get swindled. Places like eBay, Amazon, Etsy and obscure websites you’ve never heard of will attract you with cheap prices. Don’t be fooled. These places are often selling old, crumbly clay that’s useless. They’re just getting rid of their junk. Scrounging around for discontinued colors on strange websites and platforms like eBay is another bad idea. Sometimes polymer clay colors will disappear off the map for no apparent reason. Sculpey is the biggest culprit when it comes to this. They discontinue much-loved Premo colors at random. This means that the lovely shade of blue you liked so much isn’t available anymore. The only way to obtain it is to go buying from places you wouldn't normally use, but the polymer clay will most likely end up arriving old and unusable. It’s a waste of time and money. If your color has been discontinued there’s nothing you can do unfortunately. 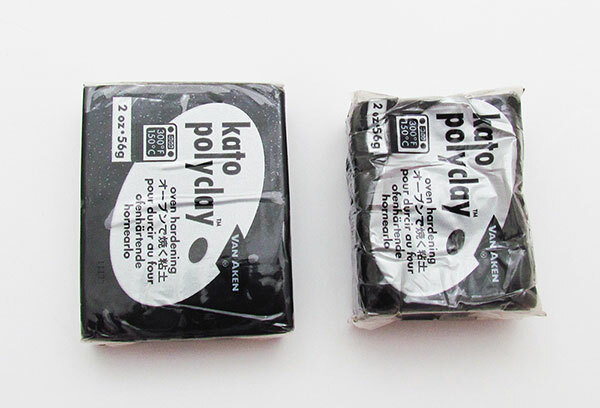 This is why I recommend using Kato or Fimo Professional polymer clay, as their colors are based on artists primaries and can be mixed to create any color you want with no risk of colors being discontinued. The bottom line here is to only buy from places you know and trust. Any other online websites should be fully investigated before you put money into them. Inevitably you will end up with old polymer clay on your bench sooner or later. It can occur even if you are using the best suppliers. You can still use this clay for different things depending on how hard it is. Most of the time you can revive the clay by adding liquid clay or mineral oil to it. 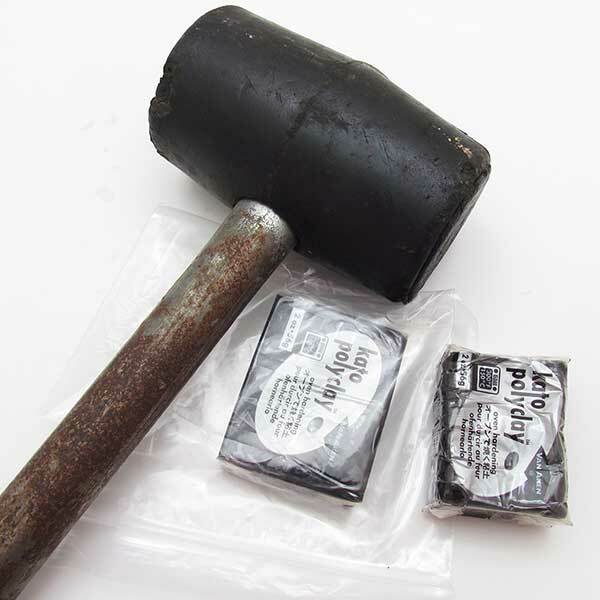 Putting the clay in a bag and bashing it into submission with a mallet can also loosen up the polymer clay if it’s not too far gone. Another way of making the clay softer is to put it in a ziplock bag and let it sit in warm (not hot!) water for a few minutes. I’ve tried all these techniques and they’ve made a huge difference. See my article: How to Soften Polymer Clay for more information. I recommend avoiding online purchases during the summer months to reduce the risk of cured clay, however, even at other times of year unexpected temperature spikes can happen. If your clay has cured, there isn’t much you can do about it, but there are a few things you can use it for. I'll be adding a polymer clay tutorial on this soon, so keep an eye out for that. If you are buying offline, look for stores that have a good polyclay turnover. Remember to do the squish test. If you are buying online, always buy from sites you've researched and know. Find out about the websites other polymer clay artists use. They are your best bet. Never buy from Amazon, Etsy or eBay. Buy during the months of spring and autumn. If your polymer clay color vanishes it's most likely been discontinued. Don't go scrounging around websites you don't know looking for that color. It'll arrive old and unusable and you'll have wasted your time and money. 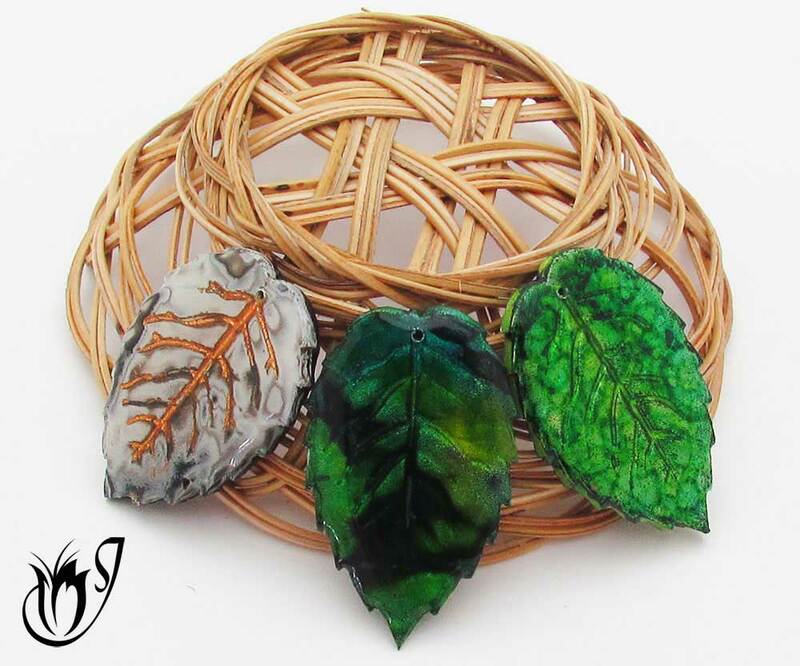 Polymer clay leaf beads made using foils and alcohol inks. Click to go to the tutorial. I hope these few tips will help save you valuable time and money. If you liked this page then you might like my polymer clay suppliers page where I have a list of sellers that I’ve tried and tested. Have a look and see if they suit your needs and please do like and share these tips with your friends. Just remember, as long as you buy from places you know and trust, you rarely go wrong. Now you can be safe knowing that the polyclay you just bought will work perfectly in your desired project. If you have any questions please leave them in the comments below and I'll get back to you.